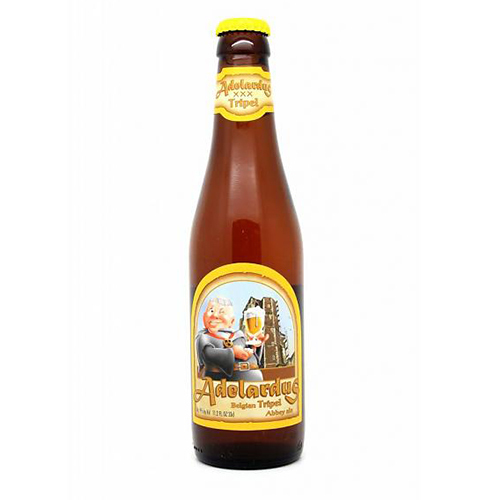 Straffe Hendrik Tripel is a golden triple with a sturdy white collar. 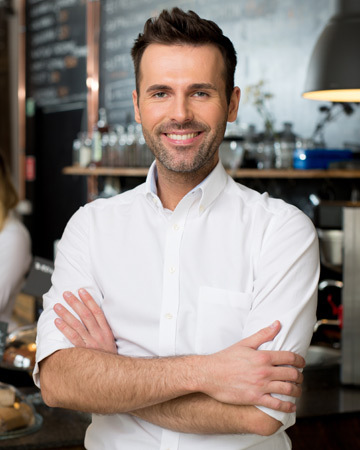 The armona is spicy with hints of black pepper, coriander and ginger, and is even insinuating the presence of oranges. 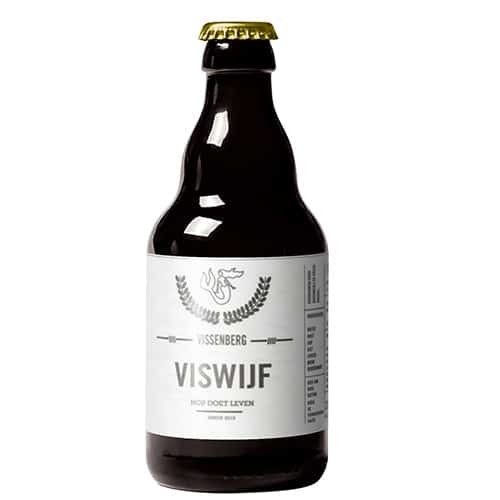 The beer is brewed with a selection of Saaz and Styrian hops of a very high quality. 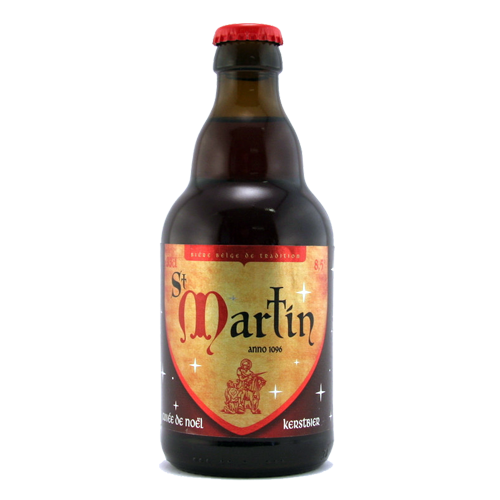 The subtle blend of six special varieties of malt gives the beer a well-balanced and powerful taste. The palate initiates a hint of caramel, soon flowing into a certain bitterness. In the finish one can discover citrus fruits and even subtle flavours of banana. 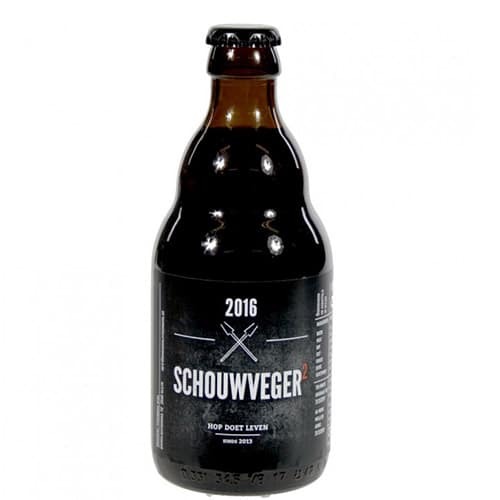 The triple has an alcohol percentage of 9° and the refermentatation in the bottle generates a long natural shelf life. 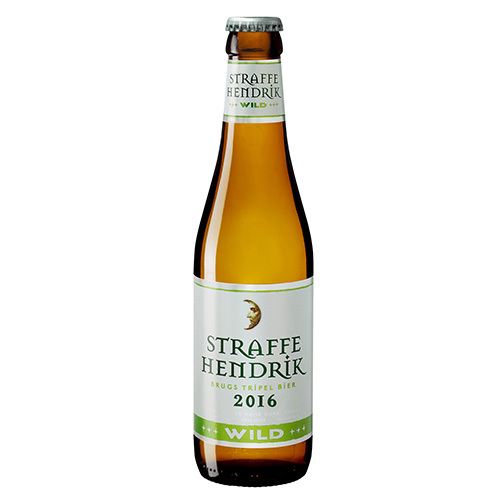 The combination with zesty fish plates is a real treat, but Straffe Hendrik can also be paired with cheeses such as camembert or Brugse Blomme. 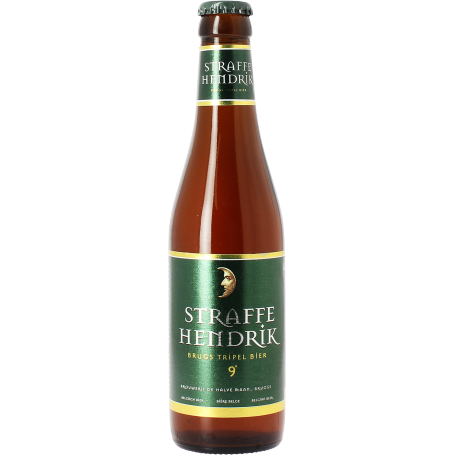 Straffe Hendrik is know to be a real delicay when combined with desserts based on pineapple or mango as well.